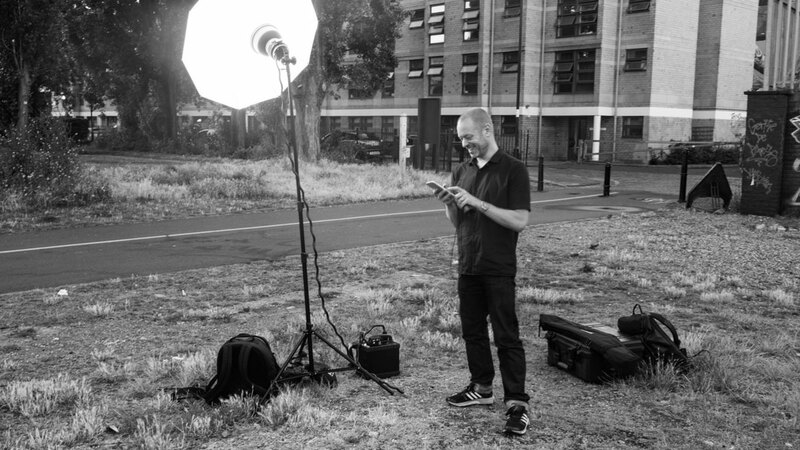 Head of the London Institute of Photography, with over 20 years of professional and 5 years of teaching experience on an academic level a major player in the photography world, Holger Pooten holds an MA Photography degree from the renowned London College of Communication. His work has won numerous awards and is represented by agents worldwide. Recent commissions include work for Nikon, BMW, Nestle, The Guardian, Der Spiegel, Nike and Adidas.